These are super cute! I especially love the Halloween rings and the treat bags. My little boy would love these! 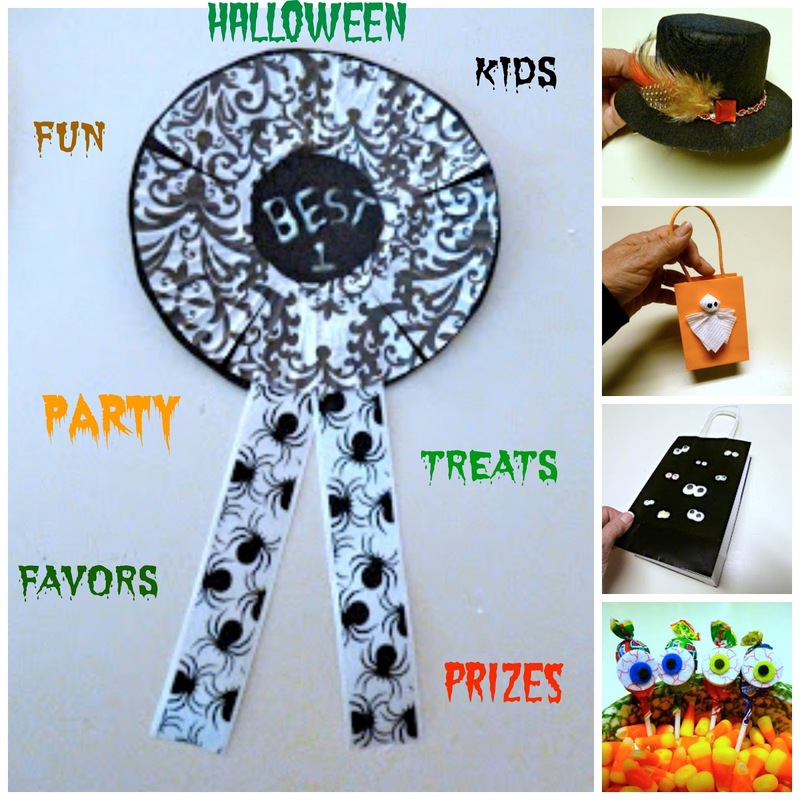 Thanks for sharing these ideas for Halloween. I saw it on submarine sunday. Great ideas! I always need little ideas for the kids school parties. Super Cute! Thanks so much for sharing this with me at Bewitch Me & Titi! Hope to have you back with more amazing shares! Hope you are having a marvellous week!! !